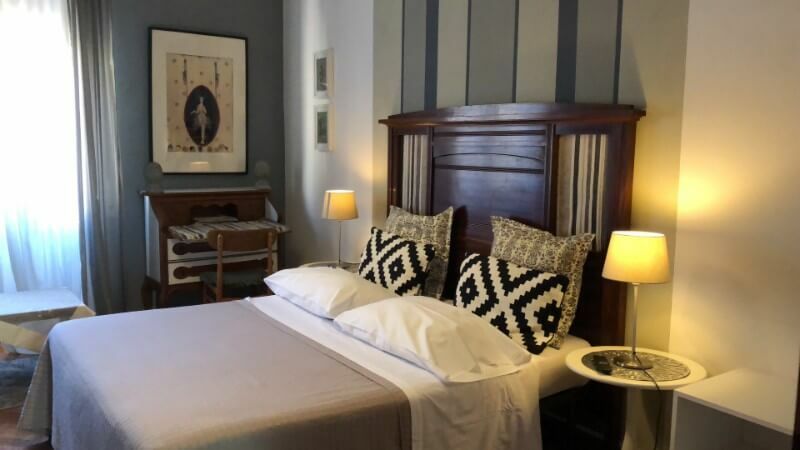 The B&B “ayHome” is situated in an Historic House from the 30′s. 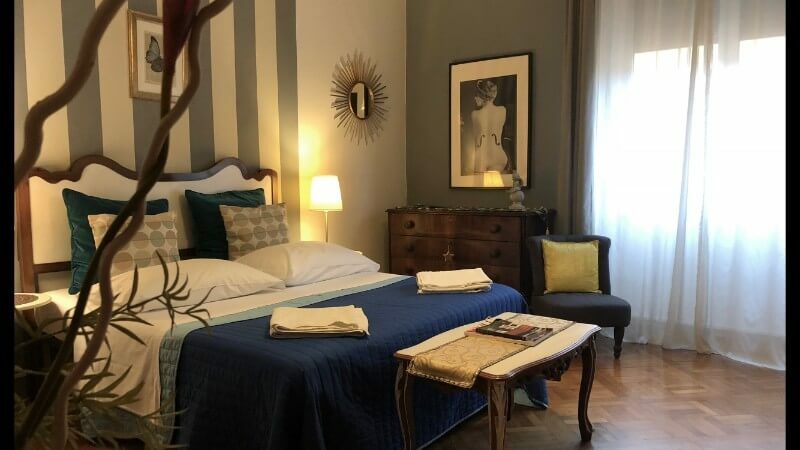 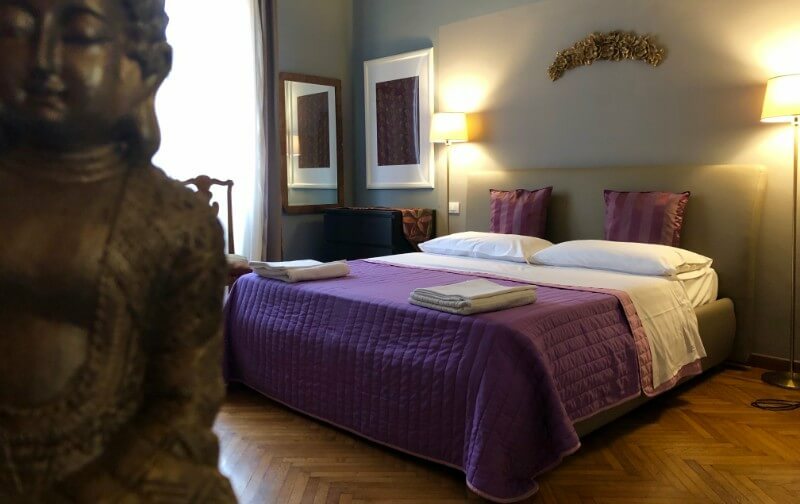 We offer 3 double rooms full of space and light, meticulously furnished and organized.They all come with Tv, free WiFi, buffet at breakfast time with Espresso Coffee, a delicious and truly Italian coffee. 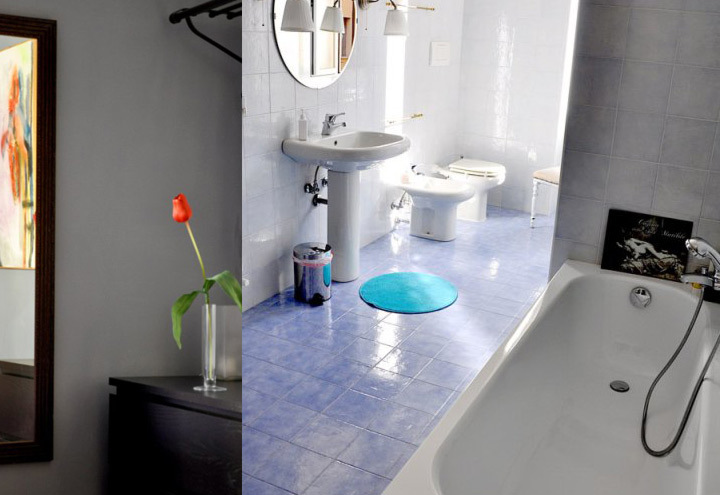 We offer 2 shared bathrooms, we only use sanitized linen from a professional service and our staff does its best to ensure you a clean and neat place: we operate cleanings on daily basis!